Sunrise Farms is a family owned wholesale food distributor. Feel free to look around and browse our product list. 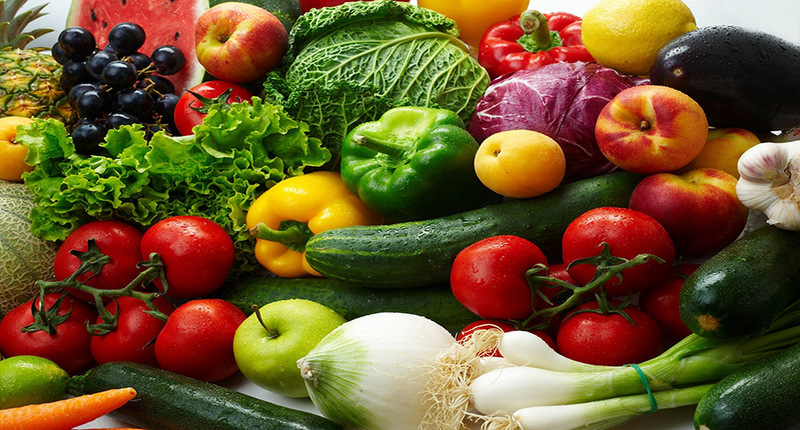 We stock hundreds of items including a variety of vegetables, fruits, meats, eggs,and more. We are open for business Monday thru sat. We deliver to Indiana, Ohio, and Kentucky. If you have any questions, do not hesistate to contact us for additional information. We offer a wide variety of eggs, any way you would like them. We offer a selection of the freshest vegetables. 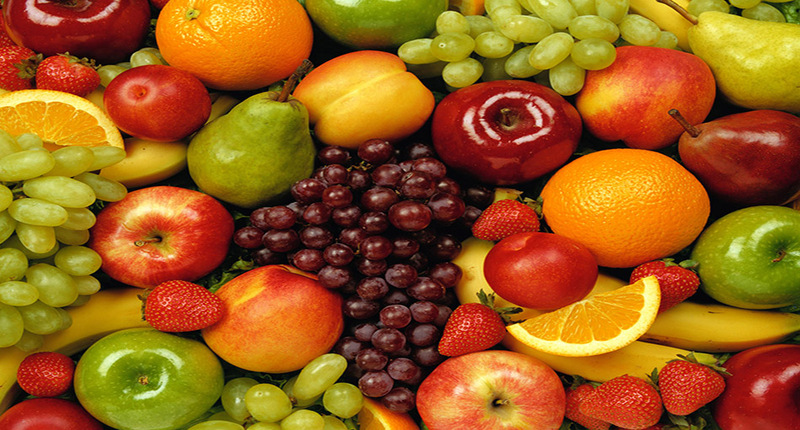 We also offer a variety of fresh fruits.